Non acid, air drying bonder, formulated for efficient and fast nail preparation. Does not require UV lamp curing. 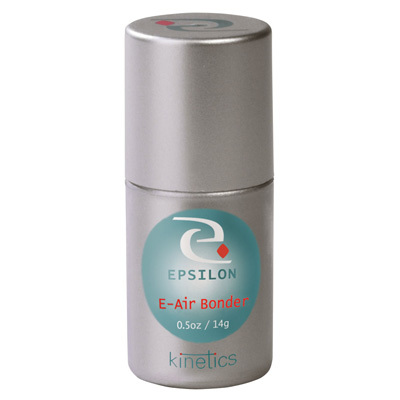 Provides superior adhesion between E-Gel and natural nail plate.